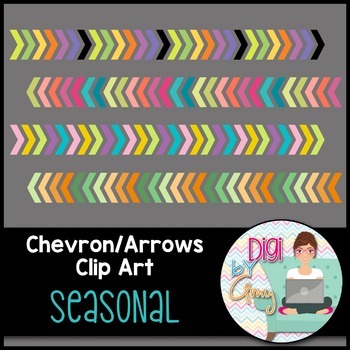 You will receive 8 digital chevron - arrows that are approx. 1"x10.5'. They are .png files and 300 dpi which allows for easy resizing without any distortion. 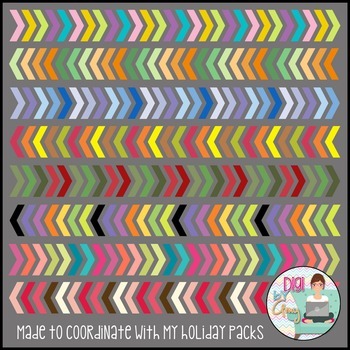 These clip art images match my Holiday Papers, Frames and Task Card Templates.